DJI managed to surprise all of us yet again… Not long ago, they’ve made a video announcement for DJI Goggles RE and gave us a sneak peek at what everyone thought is the Phantom R. Needless to say, there was a whole lot of hype going on as people suspected this to be DJI’s next drone. However, just a couple of hours ago, on CES 2018, DJI announced a special partnership with Ryze in the form of a brand new drone. Well, Ryze is technically the drone’s main creator with DJI and Intel being merely partners. Still, this collaboration managed to yield a pretty interesting drone. It doesn’t look like something for DJI’s high-end standards… but it’s not aiming for those heights either. Meet Tello – a $100 mini brushed drone! 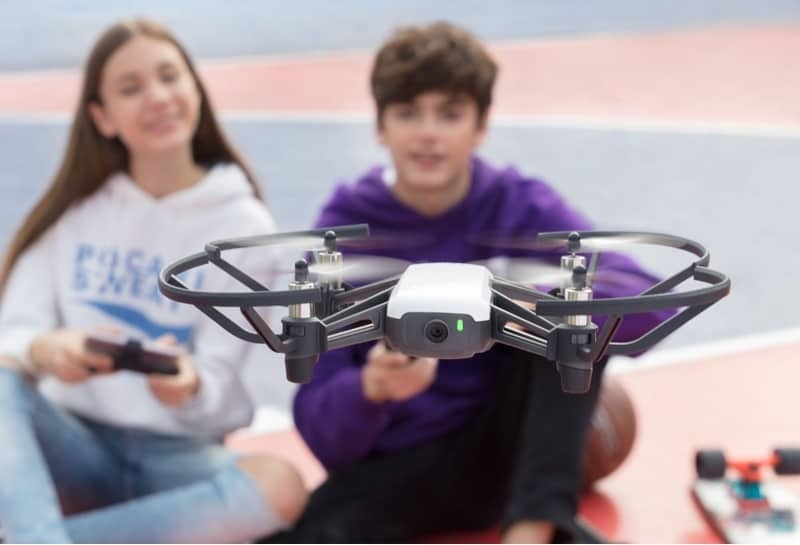 At the very moment you feast your eyes on Tello you will immediately notice that DJI cham to its design. It’s small, has a white canopy and dark gray body with decently sized brushed motors. From what I can tell by looking at the videos and images, I think those are 8520 brushed motors. I could be wrong though so don’t take my word for it. The specifications of this little fella are impressive, to say the least. You see, with the majority of similarly priced drones can do 7 to 10 minutes of flight time per charge, Tello takes things to a whole new level. Even though we are talking about a miniature drone, Tello can endure up to 13 minutes in the air. That’s only cca 3 minutes shorter than DJI Spark flight time… and the price gap is more than ridiculous. Operating range is a bit more down to Earth but it’s still a great number considering both the price and size of Tello. If you are intending to buy this little bugger, you will have to be satisfied with roughly 100 meters of operating range. This is somewhat of a standard at this price point (a bit above the average, if we are to be more precise) but is a praiseworthy number by all means… Don’t you agree?! Other than that, it’s also important to add the fact this little bugger comes with a built-in camera. Yup, for $100 you are getting a camera drone with such high specifications. But what sort of a camera is it? Well, more on that down below! What kind of features can we expect? Given the fact we have a miniature drone on our hands here, it’s not surprising to find out it can do all sorts of stunts. Tello is quite fast and agile too, making it an absolutely awesome acrobatic birdie. Thanks to the built-in 720p camera, Tello can take breathtaking selfies whenever you want it to. Also, it supports live video transmission that will push the immersion to a whole new level. Software Development Kit for Tello has already been announced. Both children and adults will be able to tamper around with their drone using the popular programming system Scratch. Tello release date – what do we know so far? Unfortunately, you will not be able to get your hands on this drone that soon. Well, that actually depends on what you think soon is. If you think soon is in the next month or so then I’m afraid you will have to wait a little bit longer. Ryze is a company based in China and they’ve announced Tello will only be available in China at first. This will be unveiled in the next couple of days from what I can tell at the moment. 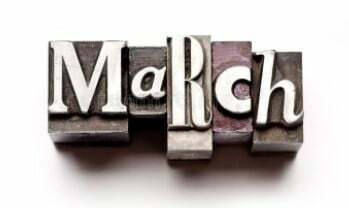 As far as the United States are concerned, March is most likely the month in which Tello is going to be available. Still, this is in no way an official statement so further changes might happen. Fingers crossed they don’t! 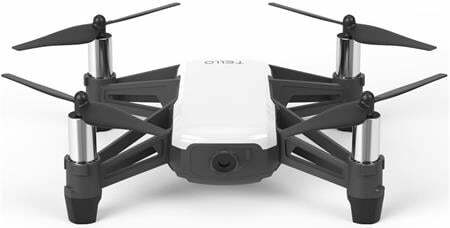 Now that you’ve read everything there is to know about Tello at this point in time, I’m sure you will agree with me that this is a magnificent little drone. It definitely has that DJI charm to it… but it also makes clear that it’s not a premium model. 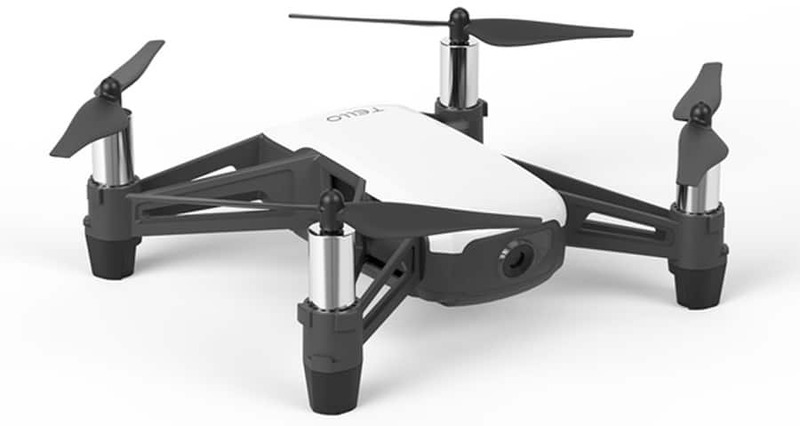 Still, it sports that sleek DJIish style making it (by far) the best-looking drone in this price range. Specifications and features are looking sharp too. If they can really live up to the official numbers, I expect another huge price drop in the entry-level drone market led by this affordable masterpiece.